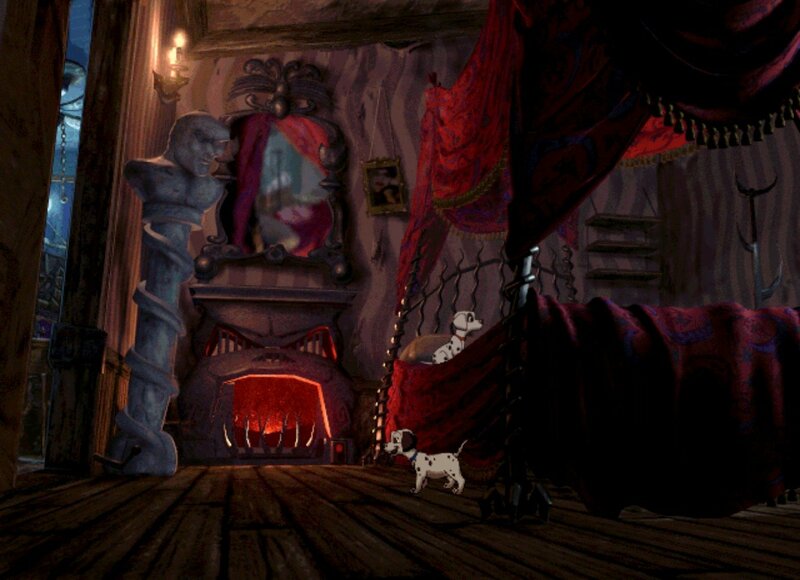 You’re one of the Dalmatian puppies being held prisoner by Cruella De Vil in her creepy old mansion. 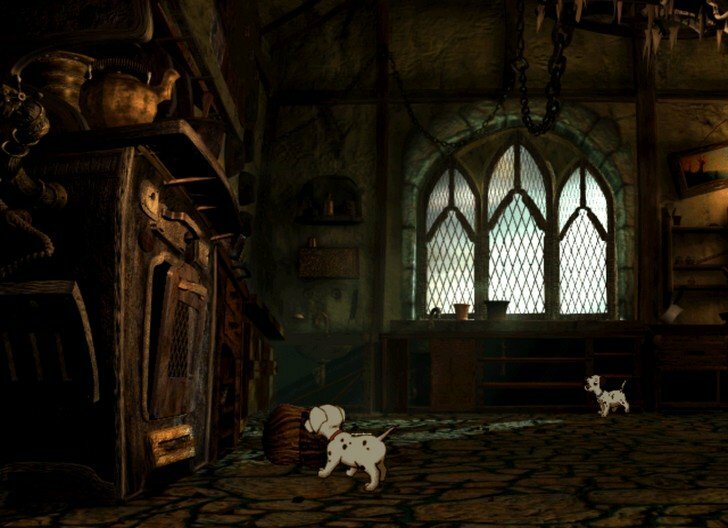 The other puppies are depending on your to set them free. But before you can get them out, you have to get yourself out. 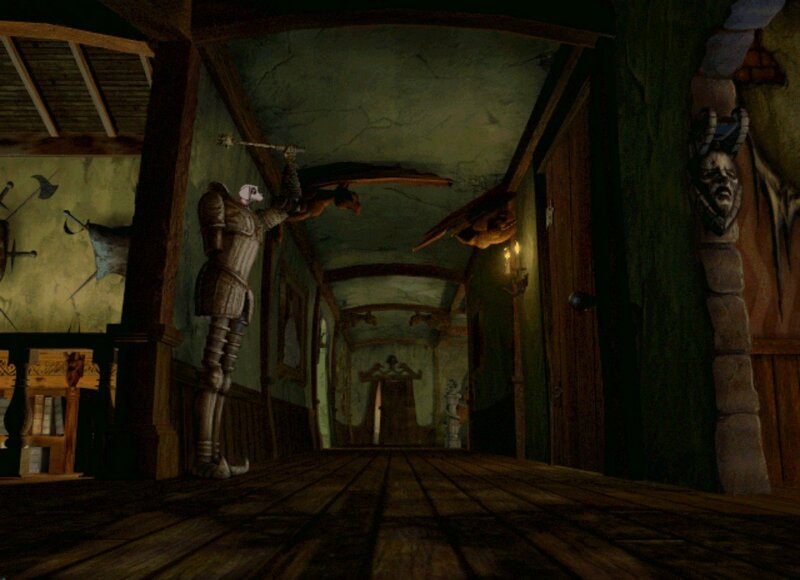 That means sneaking through each room. Checking out each floor. 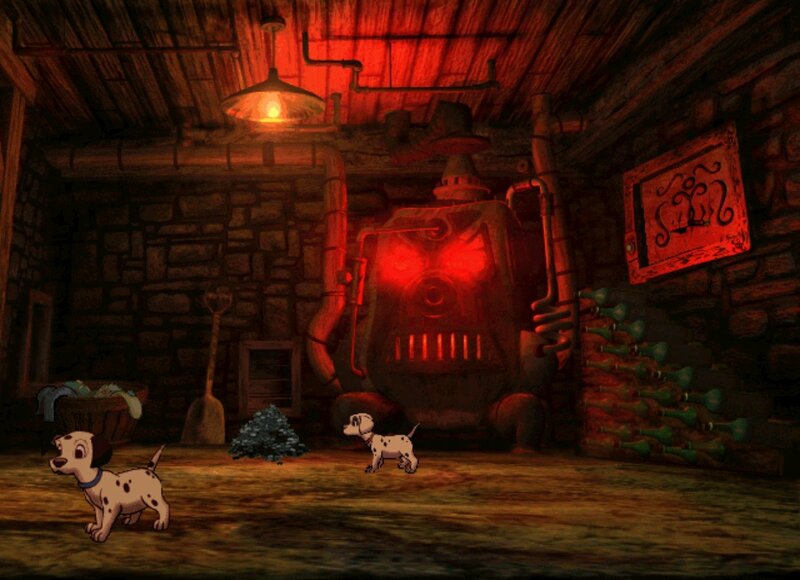 Exploring every corner. There’s gotta be an escape route somewhere. 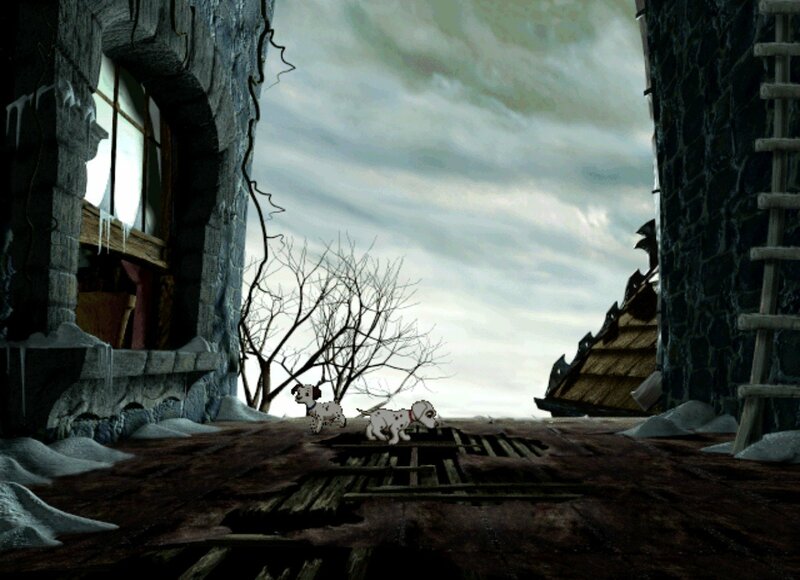 And as Patches, you have to find it. 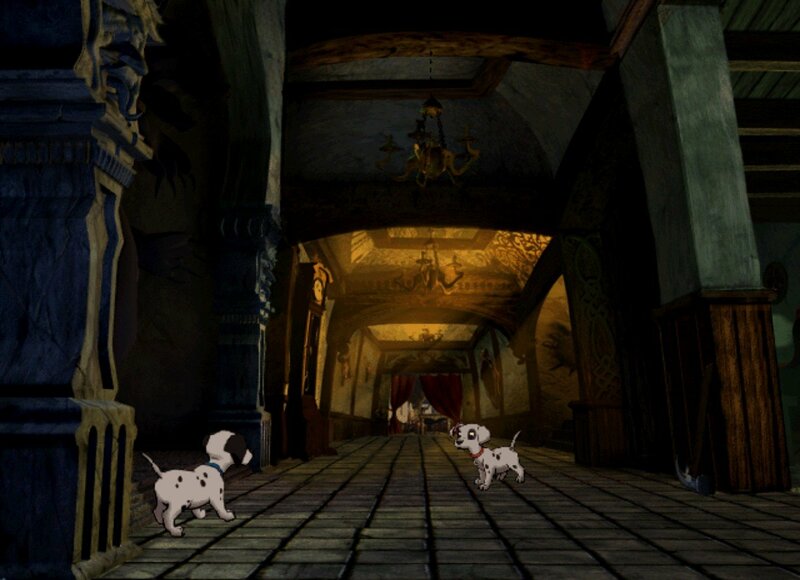 But Cruella’s two henchmen, Horace and Jasper, are on your tail. So you better get moving. Because if they catch you, they’ll lock you up. And if that happens, you can kiss your spots goodbye! 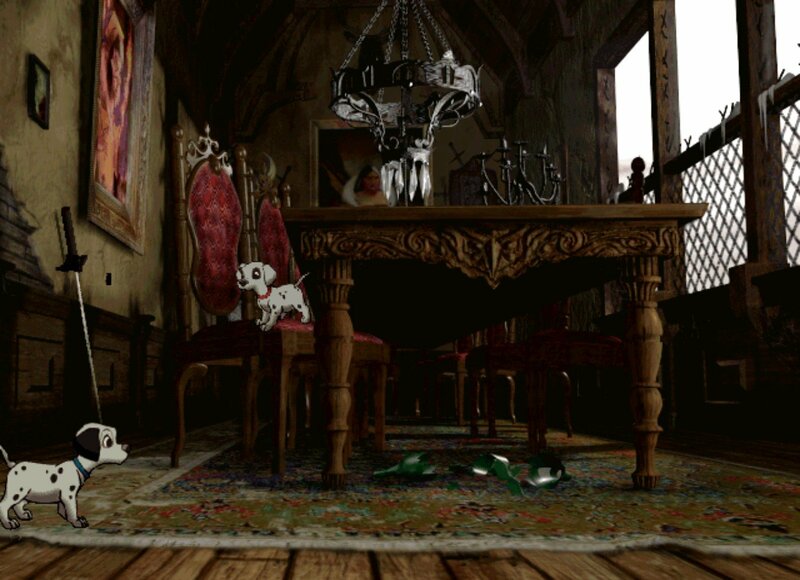 Based on the 1996 live-action movie with character designs based on the animated film. 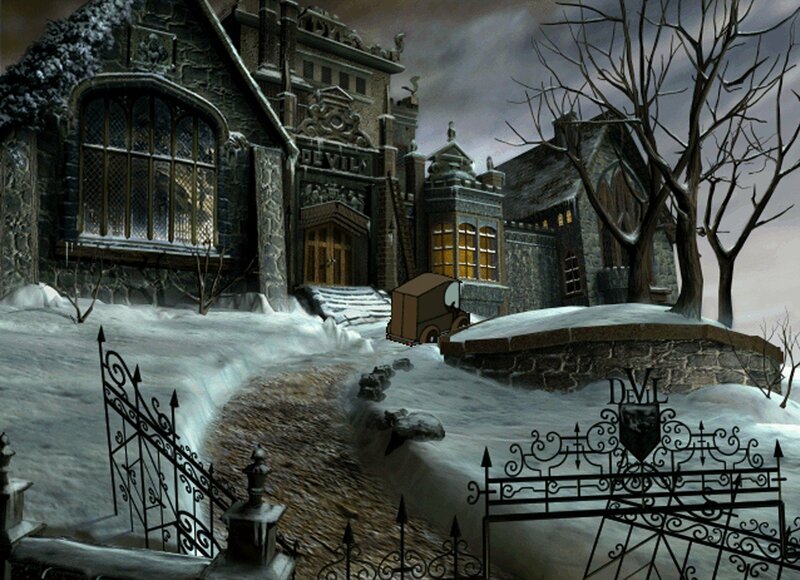 Stuck in 101 Dalmatians: Escape from DeVil Manor, or looking for the best way to proceed? 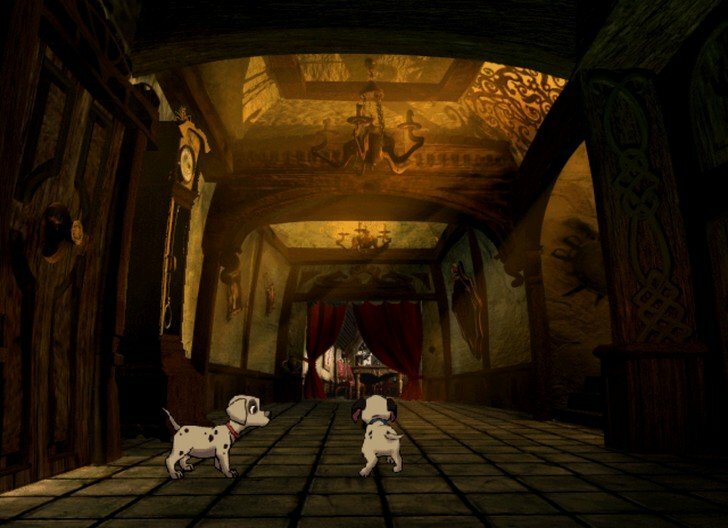 Click below to view our walkthrough for 101 Dalmatians: Escape from DeVil Manor and wonder no more! 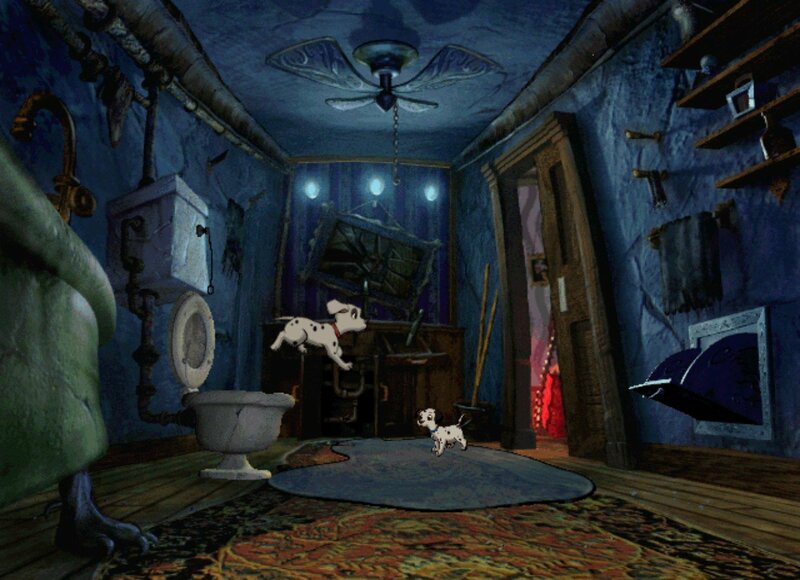 101 Dalmatians: Escape from DeVil Manor is an upcoming adventure game, that will be released by DreamForge. 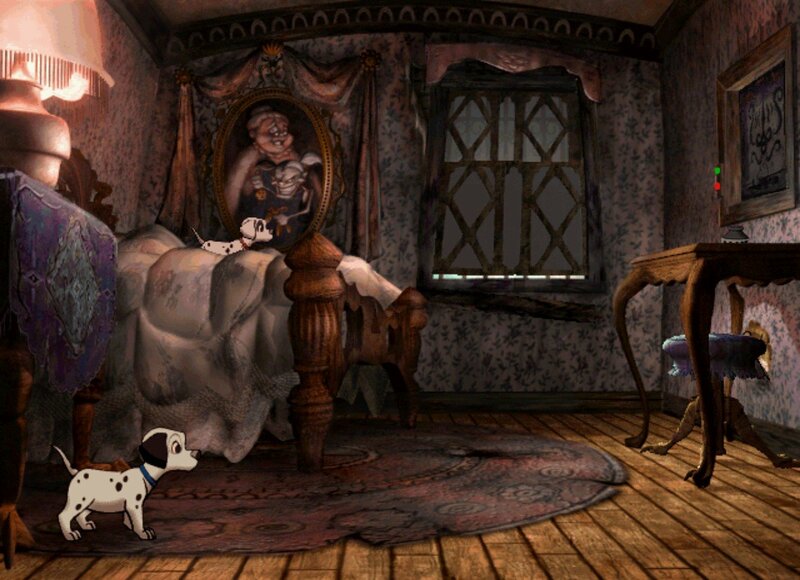 101 Dalmatians: Escape from DeVil Manor has a Illustrated realism style and uses a Point-and-click control scheme. 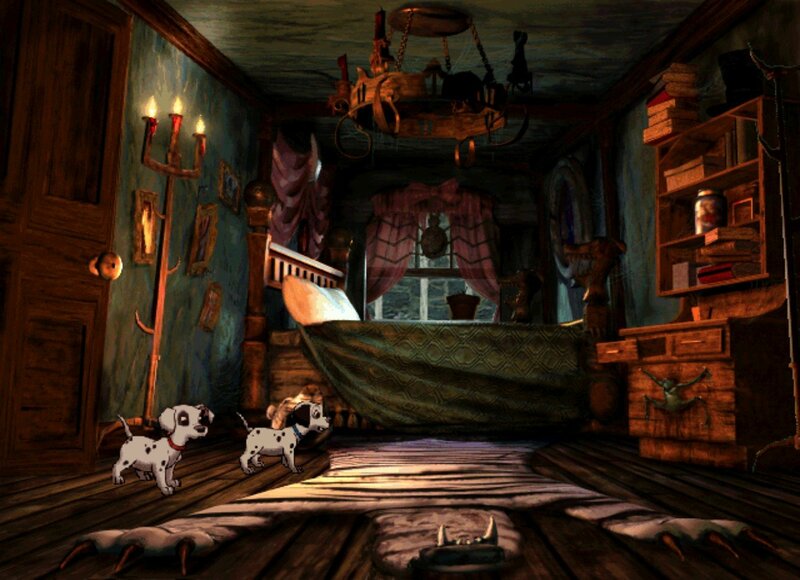 Adventure Gamers have not yet published a review of 101 Dalmatians: Escape from DeVil Manor, at this time the community has not provided a rating for 101 Dalmatians: Escape from DeVil Manor.